This type of Xiaomi mouse for adult hands has been designed and tested by the hardness of its suitability, it has a high-quality body body and is of great beauty. 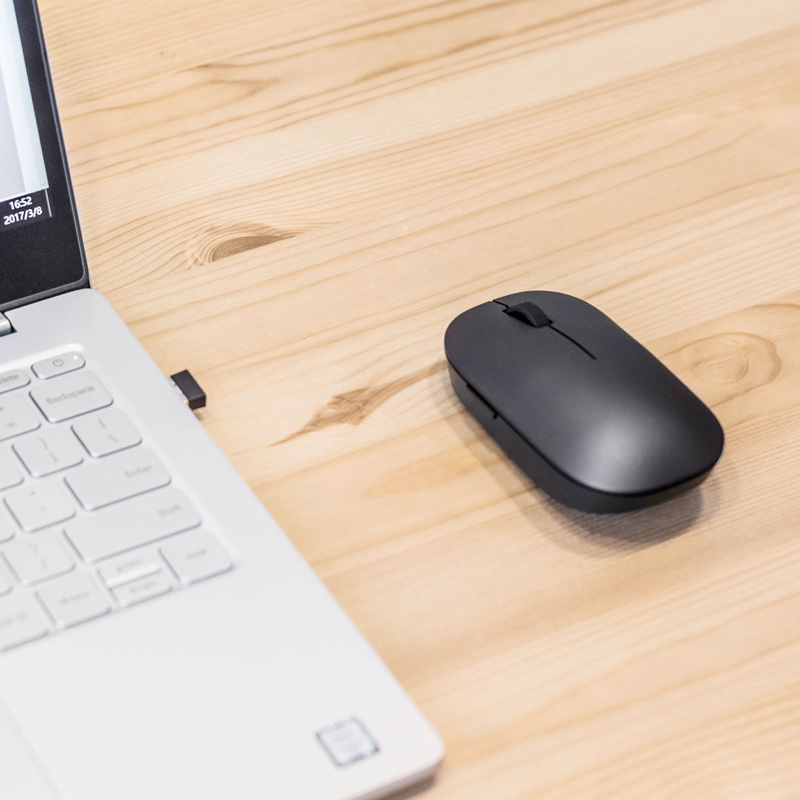 The Xiaomi wireless mouse is a right-handed right mouse. Its size is 98.1 × 56.0 × 34.4 mm which is suitable for the palm of most adults. The convenient and comfortable mouse design offers you a pleasant experience when used with a computer or laptop. The surface of the mouse under the UV process is shiny and silky, and it's delicious to touch, the sensation that gives you the touch of a child's skin. Due to the UV process, the black version of the metal mouse appears. The white version is also very beautiful and impressive. Not only does the mouse look beautiful, it is also resistant to abrasion and sweat. However, like any other object you use, it sometimes needs to be cleaned. The convenience of the Xiaomi wireless mouse is not only user-friendly design and its good texture. 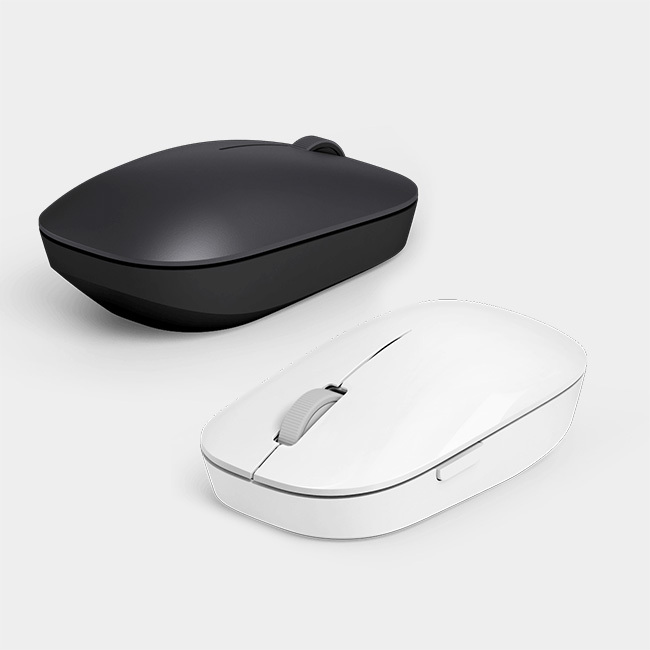 The underlayer of the sleek mouse is smooth and unique and has a slight resistance to sharp movements. Xiaomi has tested this mouse by turning it around 100 kilometers across a wide range of levels. So, even if you use the mouse for 8 hours a day, it will remain with you for years. There is a removable door above the mouse to hide the battery and dongle inside. To put the battery or dongle, you just have to slowly lift it up to open it to open it. To close the door, first press and then press to hear a click, which means you locked it. On the left side of the mouse, there is a key preset, so you can go back a step. If you use this key, it returns to the web page you previously viewed. At the moment, this key works only with computers and laptops running the Windows operating system. The Xiaomi Wireless Mouse has a high precision infrared sensor that delivers up to 1200 dpi in precision. 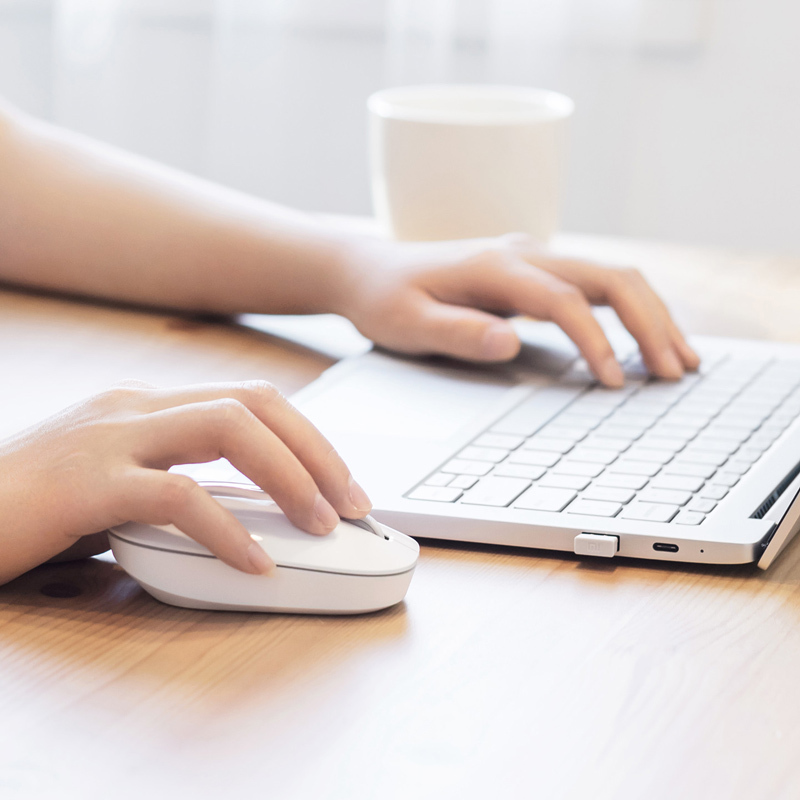 With its help, the cursor moves faster, regardless of the type of surface you use with the mouse: wood, carpet or glass. The mouse sensor has a power saving mode. If you use a Xiaomi pen battery, the mouse will work with a battery for up to one year, without having to be replaced. The Xiaomi wireless mouse is an RF mouse, which means it uses a dongle to connect to a computer or laptop. It's easy to set up: you just have to connect the dongle to the device! Receiver range is 10 meters. When the mouse is not used, you can place the dongle inside the mouse to prevent it from being lost. The Xiaomi Wireless Mouse weighs only 82 grams.